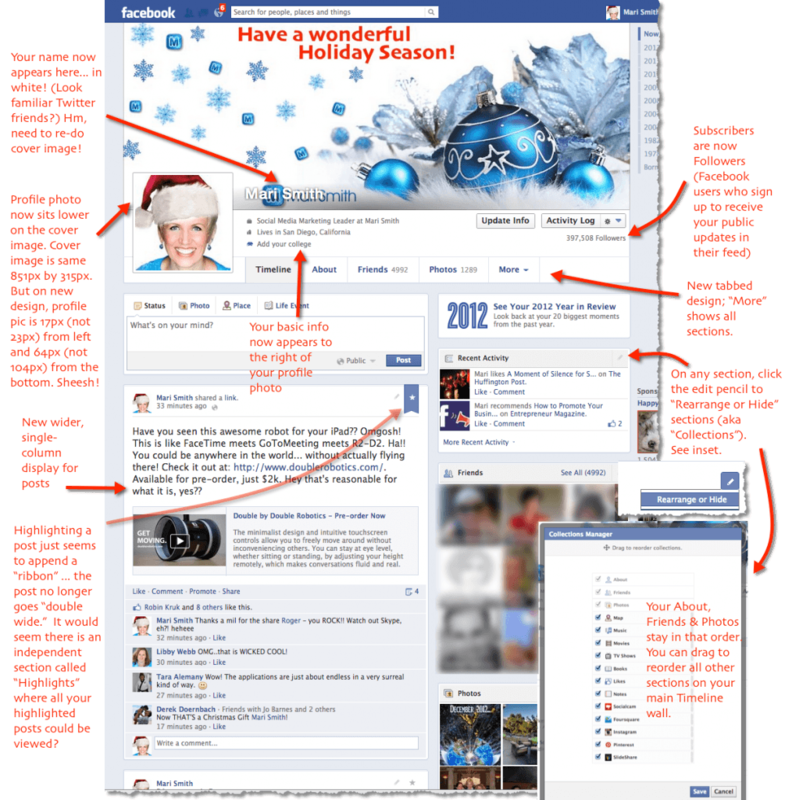 As we reported to you last November, Facebook has been working on a redesign of Timeline away from the 2 column layout. Just before Christmas, a selection of Facebook power users were given a chance to give the single column redesign of Timeline a test drive. 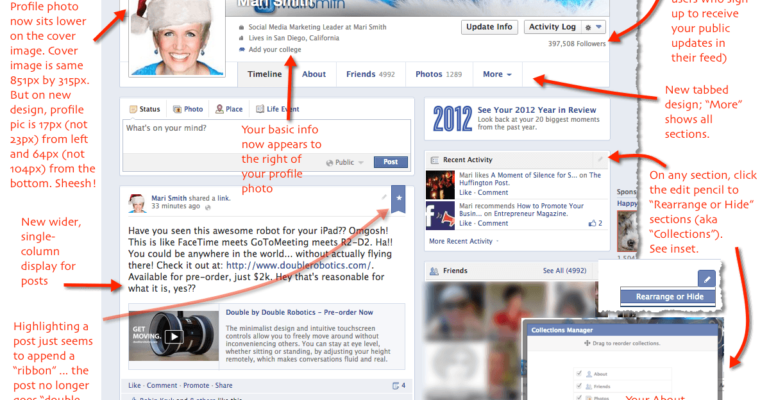 Facebook diva, Mari Smith, was one of the delighted users to give the new iteration of Timeline a spin. She detailed the updated features in her blog in December. Yesterday, Facebook users in New Zealand found the same changes have been made to their personal Timelines. Recent privacy settings and other changes have been rolling out in New Zealand first, so it’s a good indicator that the updates are forthcoming. So far the Timeline changes are for individual personal users, but Mari Smith commented that she expects to see the same redesign happen for business pages. So what could this mean for marketers and business users? At the very least, the change should address the dissatisfaction users have been living with since Timeline first rolled out. 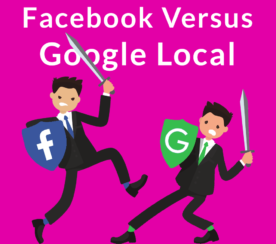 If users are happier with the ease of navigation, they are more likely to spend more time on Facebook giving businesses a greater opportunity to get eyes on their content. As far as impact on business pages goes, I don’t see any significant benefit beyond ease of navigation. The updates to things like the “About” section could encourage fans to dig a little deeper. 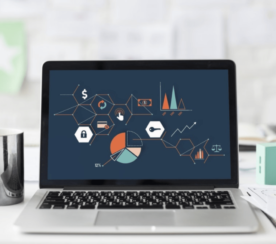 Keep in mind that the vast majority of the engagement with page content doesn’t actually happen ON your Facebook page, but in user Newsfeeds. A high quality content strategy will always be critical, no matter what design changes Facebook may make.